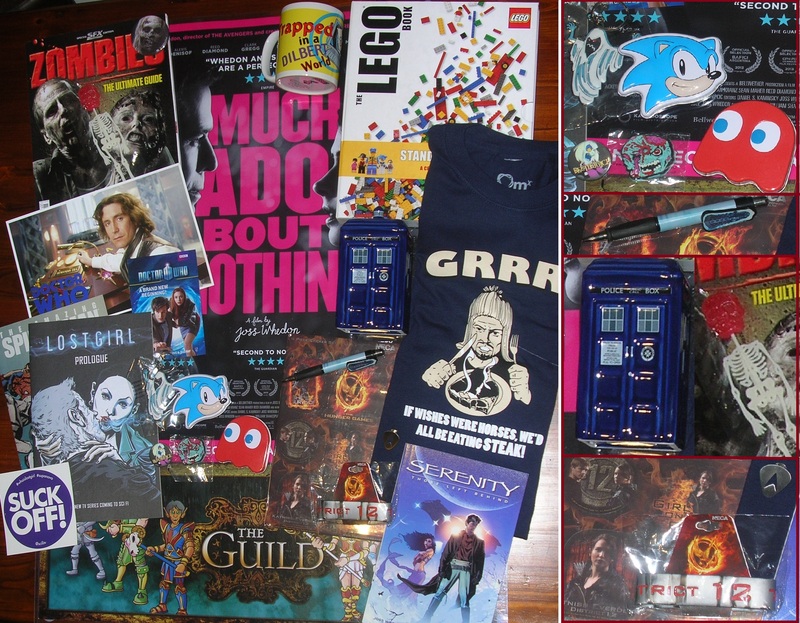 New Melbourne Browncoats, Inc. | Check out the awesome in our Battle of the Geeks II Raffle Pack Numero Deux! Check out the awesome in our Battle of the Geeks II Raffle Pack Numero Deux! We have so many prizes up for grabs at our Battle of the Geeks II Trivia Night on Friday that we may need a forklift! There are there awesome prizes to be won for showing off your geek smarts and some awesome prizes in our raffles! Tickets will be $2 each or 3 for $5, so make sure you bring lots of cashy money on the night – after all, it’s all going to a good cause! Plus more items still to be added! If you haven’t locked in your seat for the Battle of the Geeks II, you’d really better get a move on! Event and Ticket information is here – tickets are just $5!